V-Soft’s experts are exploring New Tracks of iOS mobile application development to help businesses develop customized mobile apps for iPhone, iPad, and iTouch. The firm provides cost effective iOS mobile application development services for the firms looking to promote their business through popularly used devices like iPhone, iTouch and iPad. V-Soft’s iOS development services are to target the ground breaking invention in the field of information technology which was the iOS. iOS is a revolutionary operating system that was designed by Apple out of its Mac OS X operating system. This operating system is synonymous with the iPhone and is said to have emerged from the original Unix code. 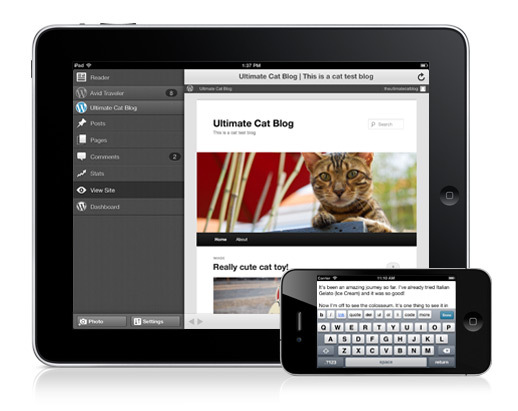 V-Soft has years of successful track record of developing and delivering mobile applications for iOS operating system. iOS Version 4 came up into the market in April 2010 and then many exciting features like multitasking, threaded email and some of the high end business functions were added to it. Later on the iOS was modified with the addition of multiple touch, finger inputs on a touch screen to fit the iPhone. The iOS operating system since then has been continuously been updated for iPad, iTouch and iPhone requirements and V-Soft has been serving the client’s requirements since then to match up to their business needs through mobile application development. The most recent versions released in the market were the iOS 5.0 which came into the market in 2011 and the latest recent update in operating system being the iOS 6 which came up with several new added features and exciting updates like facebook integration, apple-sourced-maps for users. V-Soft’s team of talented iOS mobile application developers have success stories with development of iOS applications based on these latest versions. Today iOS is the most preferred platforms for several users and mobile apps developers across the world for development of customized mobile applications. The modern trend is to develop mobile applications for business needs and this is what V-Soft’s technical team collectively works or, in order to develop the best mobile applications based on iOS for business applications. V-Soft’s knowledgeable team of professional iOS developers can take up any iOS application or game development project to provide customized services to suit the requirements of individuals or the firms. At V-Soft mobile application development on iOS platform and iOS device testing is done using the latest development and automation tools. The mobile developers at V-Soft have a rich experience developing customized mobile applications on iOS platform can help the firms to attract largest group of audience. Therefore V-Soft is today one of the reputed firms for iOS application development. V-Soft is a Silicon Valley based product and mobile development services provider offering mobile application development services across wide range of platforms. 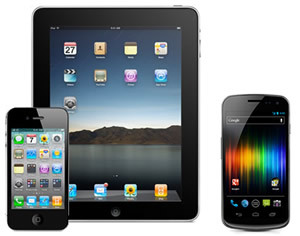 The company has immense expertise in Android, iPhone, BlackBerry, Windows Mobile, Windows Embedded CE, Embedded Linux, Mac X, and Symbian mobile app development and offers services to help customers improve functionality, reduce time to market, and improve quality while reducing costs by up to 60%.